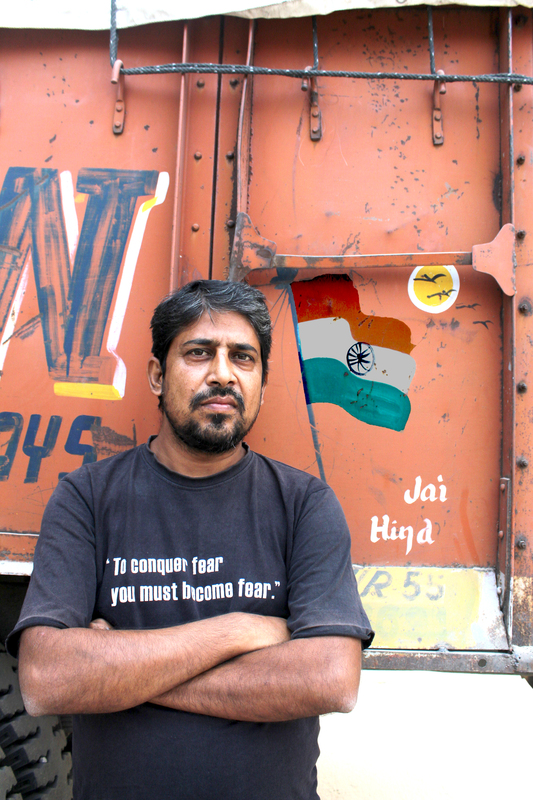 What it’s like to be falsely charged of terrorism in India. Currently, the Unlawful Activities (Prevention) Act (UAPA) is the primary anti-terrorism law in force in India. Enacted by Parliament in 1967, this law increased the period of detention without bail and changed the presumption of innocence to that of guilt where certain conditions were met. UAPA has been criticized for the way in which it has been implemented and misused against minorities, especially Muslims. This photo essay brings to you the stories of two people who were the victims of such police misconduct. Mohammad Aamir Khan and Irshad Ali were both “kidnapped” by the police and later charged with terrorism without any solid evidence. 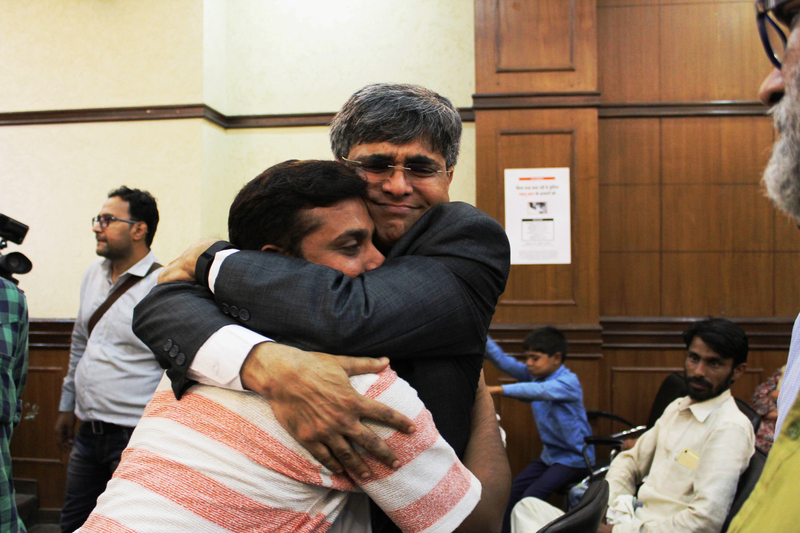 Years later, both were acquitted, but their lives were forever altered by the false charges. 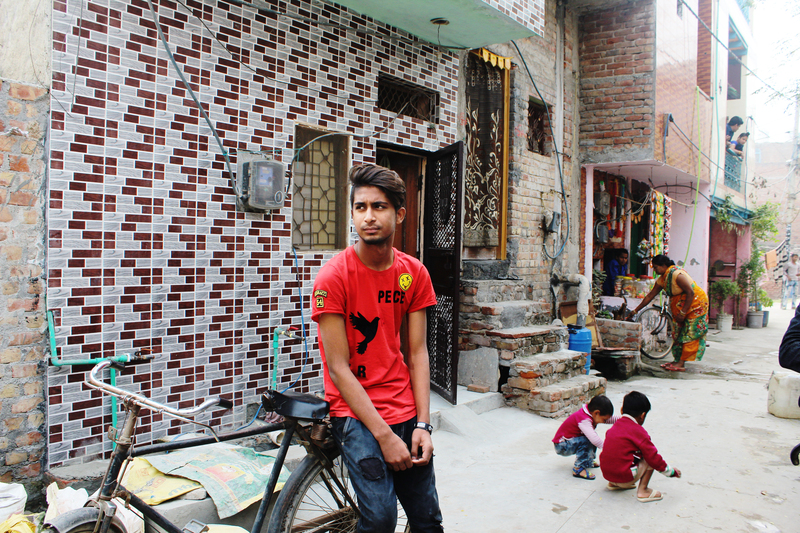 Mohammad Aamir Khan was just like any other 18-year-old boy living in Old Delhi. Fond of flying kites and indulging in mischief like all boys of his age, Aamir was “kidnapped” (as he calls it) from Old Delhi as he was on his way to buy medicine for his mother in 1998. He says for eight days he was tortured and illegally detained by the police, who forced him to sign about 500 sheets of blank paper. 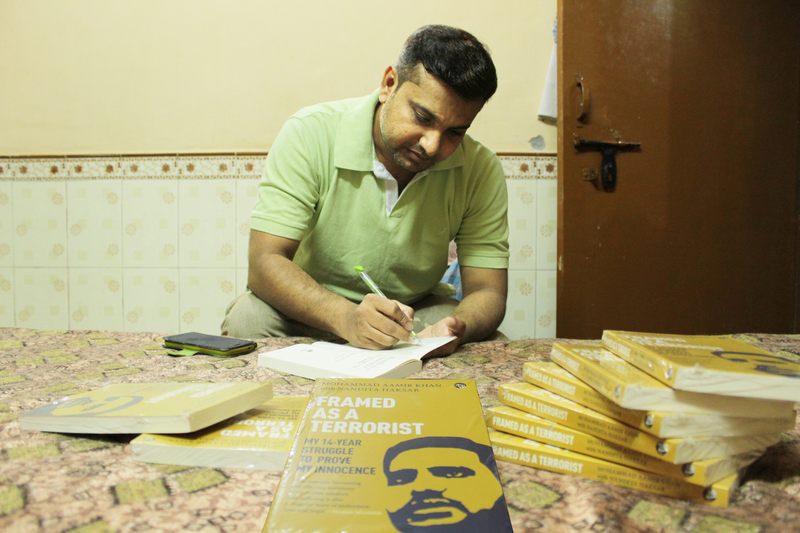 Later Aamir found out that he was accused of planting bombs in various places in and around Delhi and thus began his long battle for justice. 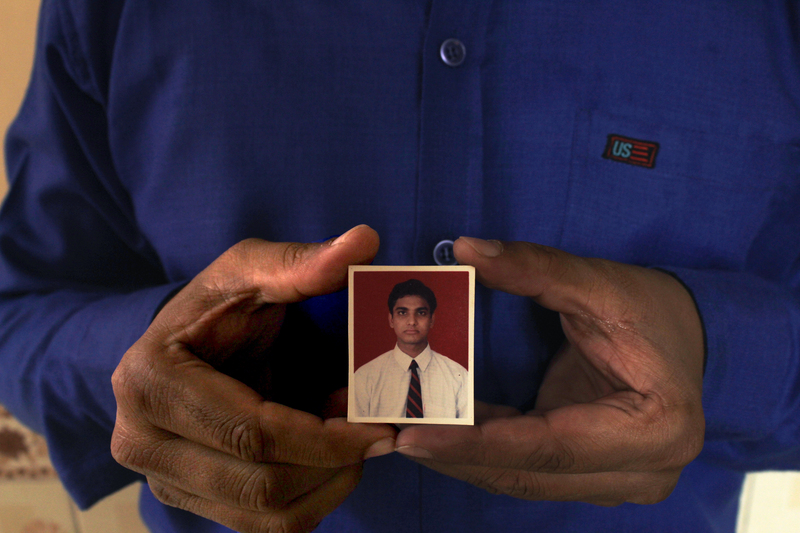 Aamir spent 14 years in prison, a harrowing time for him and his parents. His father, Mohammad Hashim Khan, had to figure out the intricacies of the judiciary all by himself. He spent the last days of his life trying to find his son a lawyer and travelling from one court to the next to be present for his son’s trial. After his father’s death, Aamir’s mother, Miamuna Bi, had to bear the burden of helping her son. Elderly, uneducated, and unaccustomed to travelling alone, Miamuna Bi was suddenly swallowed by the labyrinth of the Indian judiciary. This took a toll on her health and she was paralyzed in 2010. In 2012, when he was acquitted of all charges, Aamir found himself walking out into a completely different world. The thing about his ordeal that hurts Aamir the most is not having had the chance to take care of his parents during their old age. Once Aamir was released in 2012, he married Aliya, who waited 14 years to marry him. 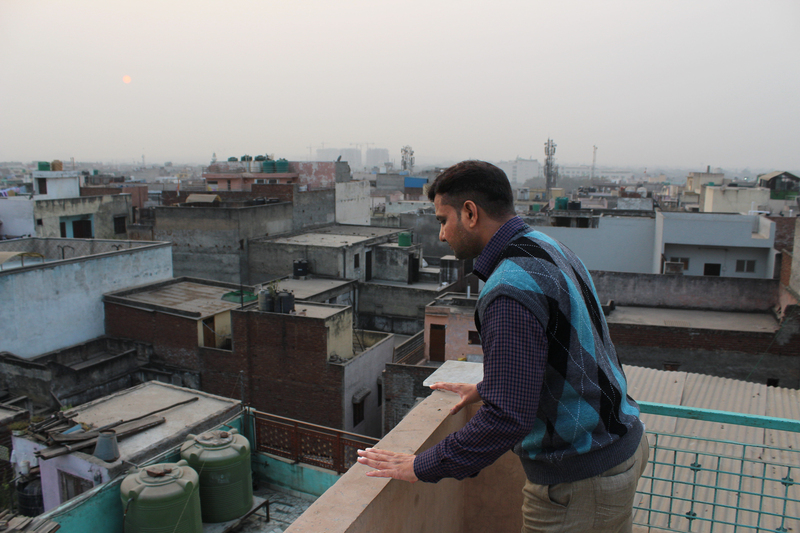 Today, Aamir works for an NGO, Aman Biraderi and lives with his wife, Aliya and daughter, Anusha, in Old Delhi. Irshad Ali was “kidnapped” (as he calls it) by the Special Cell on December 12, 2005 and was produced before court two months later, on February 9, 2006. An auto driver living in Sultanpuri, North Delhi, Irshad suddenly found himself facing charges of terrorism and waging war against his country. The Special Cell accused him of being a member of the Al-Badr terrorist outfit; however, the Central Bureau of Investigation (CBI) uncovered a totally different story while investigating his case. 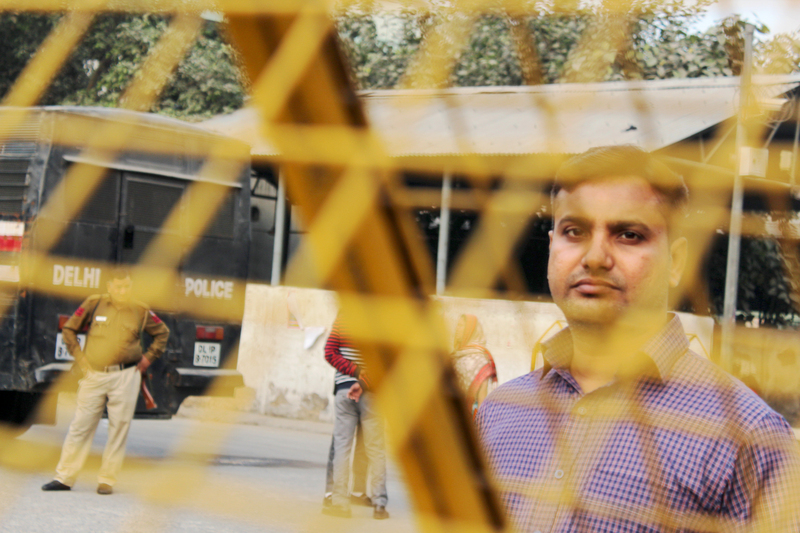 The CBI’s Enquiry Report revealed that Irshad Ali was actually forced to work as a police informer and when he refused to oblige the intelligence agency (IB), he was “kidnapped” and held in illegal detention for over two months. He was released on bail four-and-a-half years later and was acquitted of all charges in 2016. Today, Irshad works as a taxi driver. 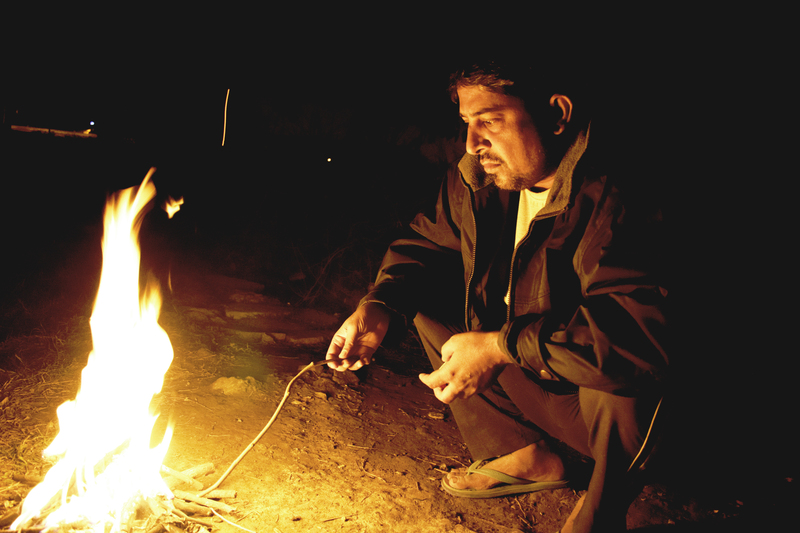 He struggles to get clients and spends most of his time at home with his wife, Shabana, and two sons, Waqar and Imran. The government of India provides rehabilitation and support to surrendered militants in the northeast part of the country. This is what baffles Aamir and Irshad the most. “If the government can pay and rehabilitate surrendered militants, why can’t they give us, the acquitted, a decent compensation for ruining our lives?” they ask. Aamir received 500,000 Indian rupees ($7,260) in April this year from the Delhi Police. But many, including Aamir, believe it is too little, too late a compensation for spending one’s entire youth in prison. Intifada P Basheer is a freelance journalist based in New Delhi. She is currently pursuing her Masters in journalism from AJK MCRC, Jamia Millia Islamia, New Delhi. Mohammad Aamir Khan, aged 38, spent over a decade in prison on terrorism charges. He was eventually acquitted. A passport photo of Aamir from when he was "kidnapped." Old photographs of Aamir and his parents. Left to right: Aamir’s mother, Miamuna Bi; Aamir as an infant; Aamir’s father, Mohammad Hashim Khan. 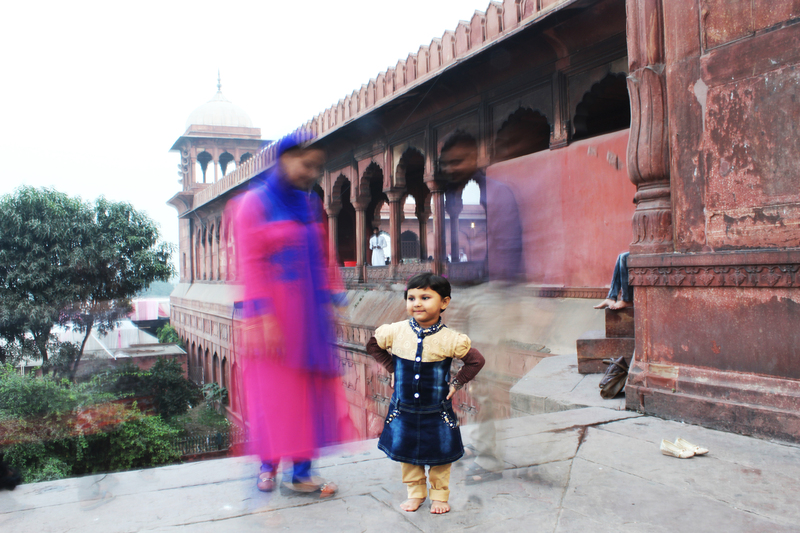 Today, Aamir and Aliya’s lives revolve around their 3-year-old daughter, Anusha. Aamir’s time in prison has made him realize the importance of having a good education. His dream for his daughter is to give her the best education possible and see her grow to become successful. Aamir says he owes his freedom to many people like lawyers, journalists, and human rights activists who took up his case, during the final stages. Here Aamir is seen embracing journalist Ajit Sahi at a press conference. One of the things that surprised Aamir the most was the development and changes that happened during the 14 years he was locked up. He talks about how all the inmates in prison were excited when they heard about the metro. “We wondered how it would be and so every time a new inmate came, that was one of the first questions we would ask him. 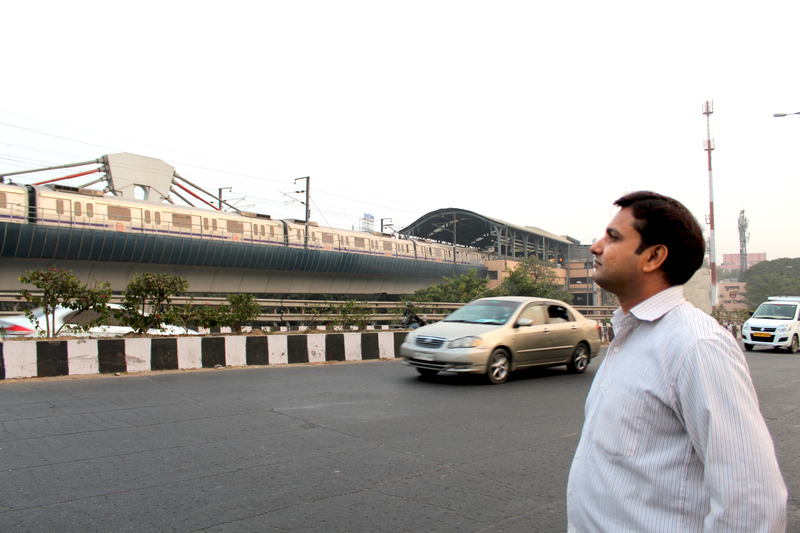 We would ask him to describe the metro,” he says. 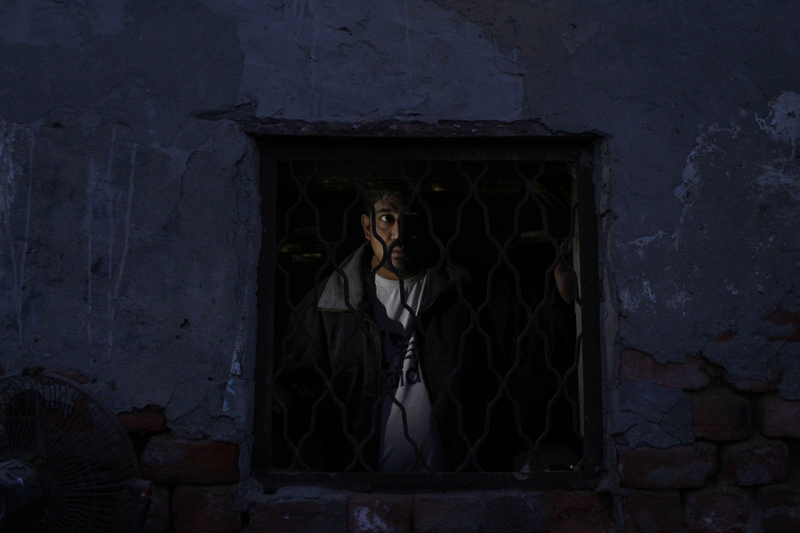 Even though both Irshad and Aamir have been free for quite a few years now, they both have fears that haunt them every day. Aamir has a fear of heights. “Maybe its because of being in prison, being on the ground for so long. I have to ask my psychologist,” he says. Today, Aamir’s work gives him an opportunity to work with and help others who have experienced similar oppression like him. 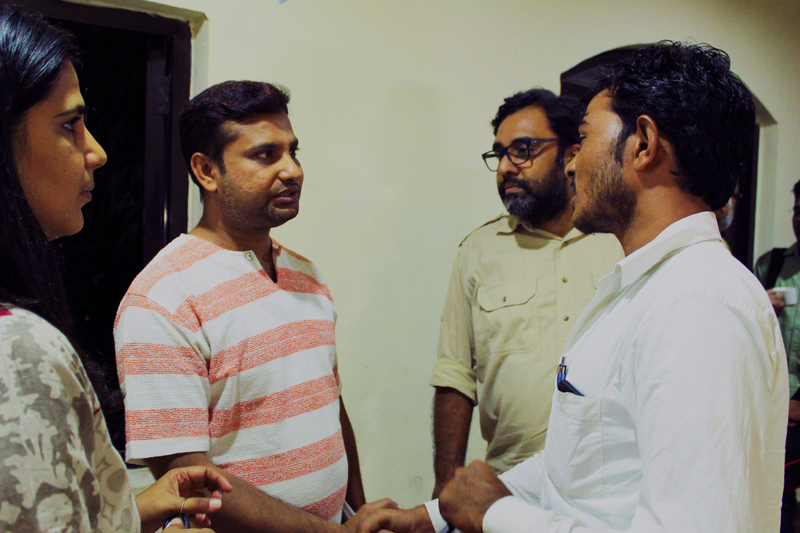 Left to right: Manisha Sethi (a social rights activist), Aamir, Dheeraj Sarthak (filmmaker), and Irshad Khan, son of Pehlu Khan, who was lynched by a mob in 2017. 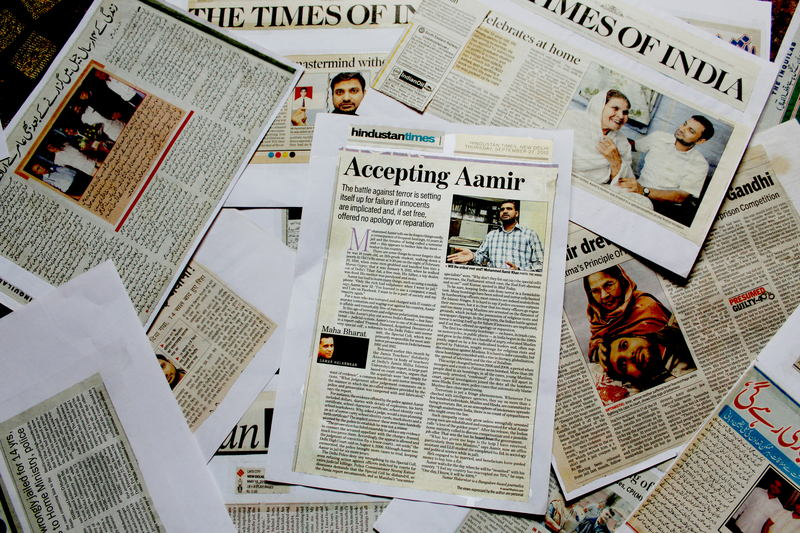 Stack of newspaper clippings that covered Aamir’s case. 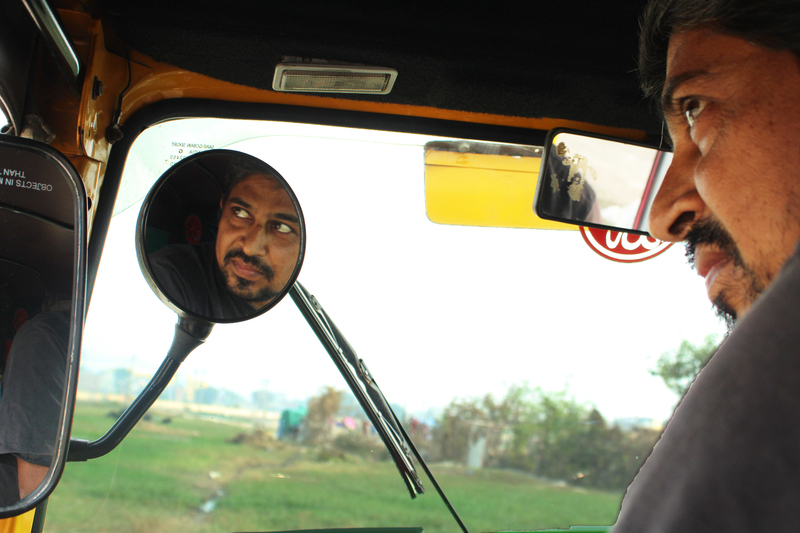 When Irshad was released from prison, he lost his job as an auto driver. No one wanted to employ a “terrorist.” From then on he had to hide his identity to find a new job. Now, even though he is associated with a tourist company as a taxi driver, he says he doesn’t get many clients through the company. 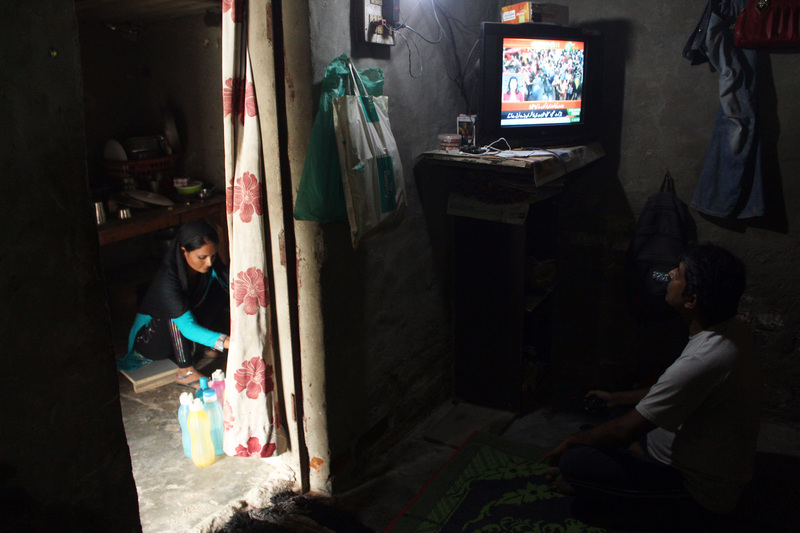 Irshad and Shabana in their home. Irshad married Shabana in 1999. 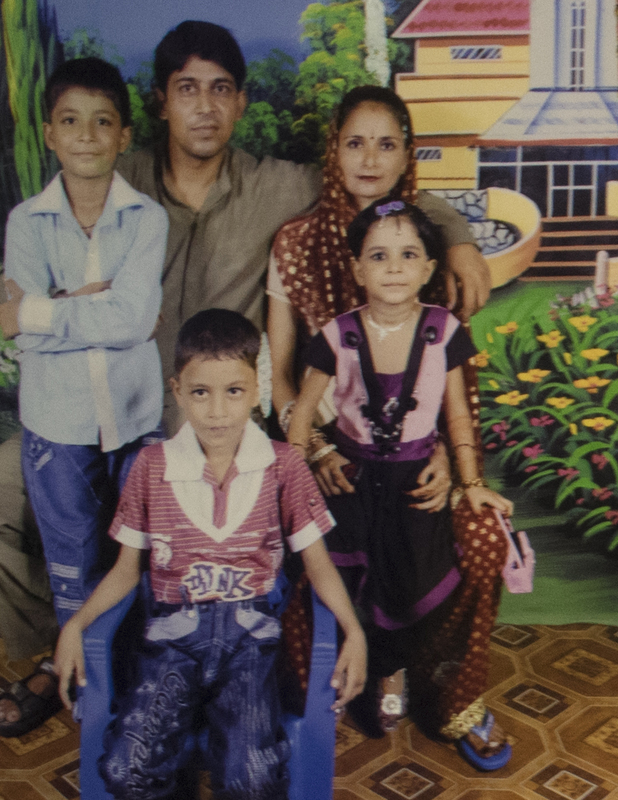 When Irshad got "kidnapped" in 2005, Shabana was left to fend for herself and also look after her three young children. She started a small catering business to be able to provide for her family. 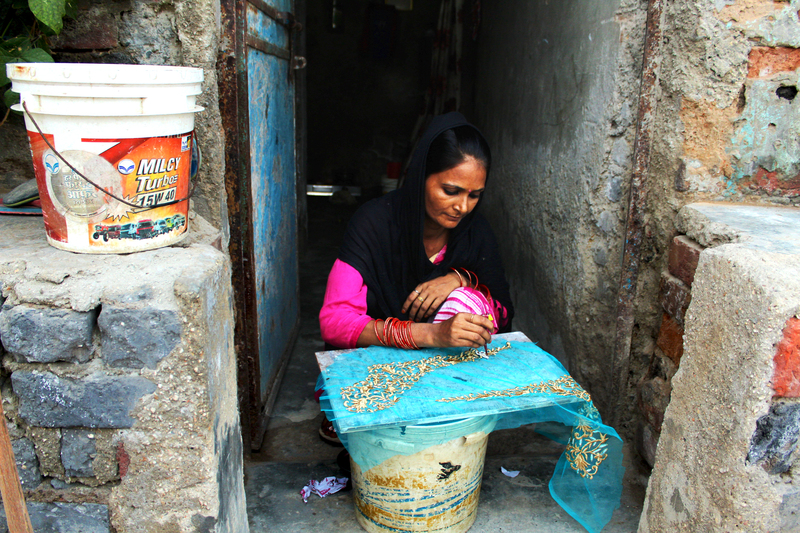 Today, as Irshad still struggles with his job, Shabana partakes in embroidery work to make ends meet. Waqar, 17, Irshad’s elder son. He was just 6 years old when his father was put behind bars. Waqar was at home till age 10. Then he joined school in 4th grade but never completed his schooling. Imran, 15, Irshad’s younger son. 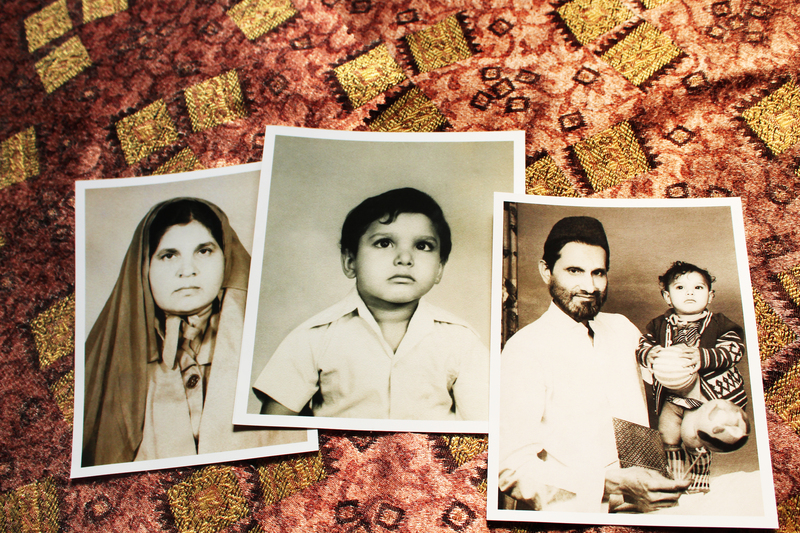 An old family portrait of Irshad with his family. Irshad lost his daughter, Ifa, to diphtheria when she was 10 years old in 2013. Ifa sits on Shabana’s lap in the photo.